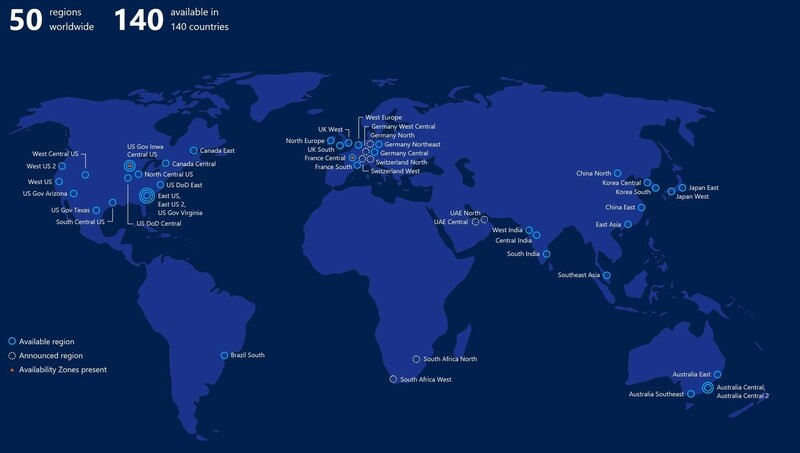 Sometimes Microsoft’s data centers for Azure and Office365 are referred to by city name and other times by region or country. 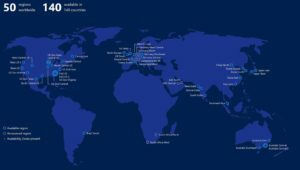 It can be very confusing to figure out which Data Center is where. For instance, as per one of my customers legal requirements I need to set a storage pool to keep data Ireland but I could not figure out which site was Ireland. I certainly would have never guessed that Ireland is listed as NORTHERN EUROPE, but it is.